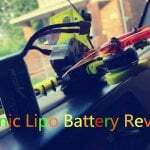 More and more drivers and pilots are using Ovonic battery, which has won the innumerable customer’s high praise and the faith by its unique lipo batteries. Today, I will tell you what’s The Ovonic? 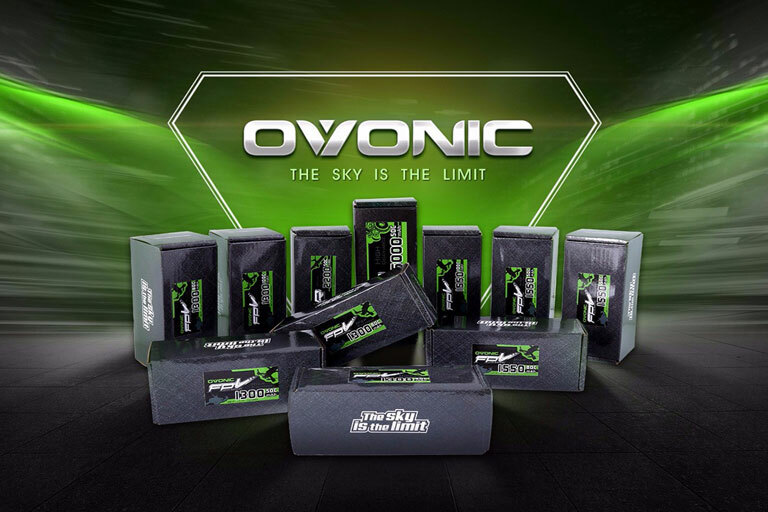 As a leading electronic manufacturer, Ovonic is dedicated to the most up-to-date electronic products. 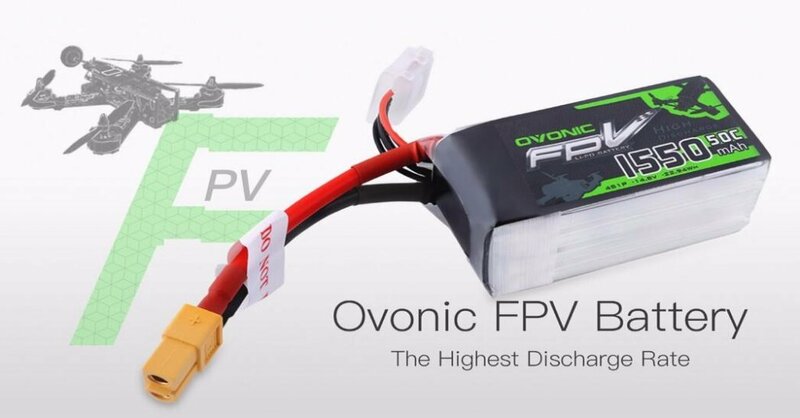 Ovonic continuously invests in the development of more efficient and environmental friendly power products. We work with a talented and professional team, with good work ethic to serve our customers wholeheartedly. 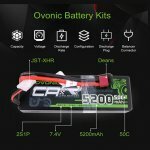 Ovonic products touch a wide variety of products in the rechargeable battery market, including Toys and Games Batteries, Household batteries, Sports & Outdoors Batteries, Power Tool Batteries and many other special applications. High C Rate: Extraordinary performance. High Quality: Superior Japan and Korea Lithium Polymer raw materials. Longer Cycle Life: Almost double that of standard lipoly technology. Low Internal impedance: Can reach as low as 1.2mΩ compared to that of 3mΩ of a standard Lipoly. Our vision is to meet your needs with care. We work to make your life more enjoyable. With gratitude for customers’ long term support, we are making every possible effort to make Ovonic an internationally acclaimed brand.